RunningSwede : 6 weeks to Boston! Here we are, and its 6 weeks left to Boston. Training goes well and I have now started to do more Boston specific work outs. Trying to focus a bit on the downhills, getting more speed in. Last week I got 85 miles in, which is really good for me. I hope to continue to log miles over 80 per week. Legs has responded well but I feel its hard to tell how my pacing and speed form is. The chilly and windy weather here in NJ makes it so hard. So far we had one really nice day, that's it. Its a real test for the motivation for sure. Hamstring has been working really well, at times it has been firm but using the Rumble Roller has helped to ease it up. Next weekend its time for the tune up race. Im doing "Miles for Music" 20K in New Brunswick NJ. I hope to get a great result in before I start the taper before Boston. Its not so much about time, I just need the right feeling that I'm on the right way. 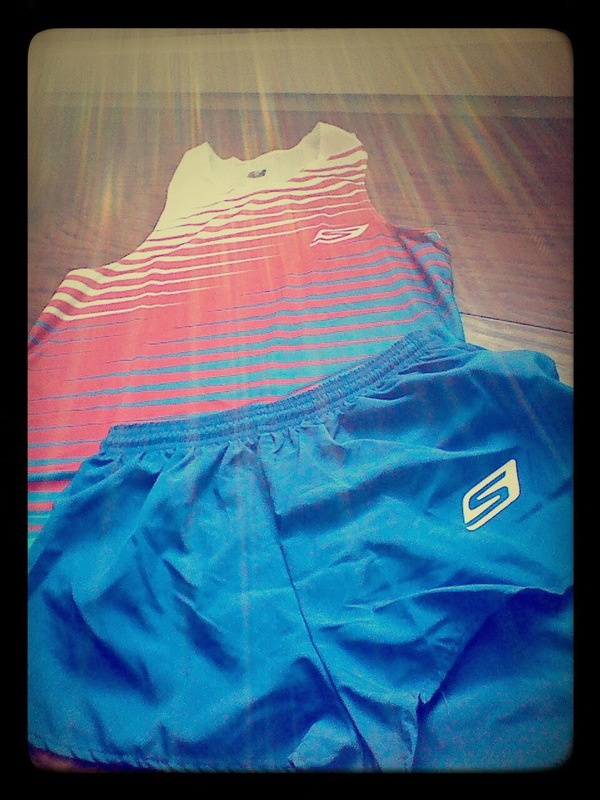 Race gear from Skechers Elite Team came in. They look really great, Red, Blue and White! 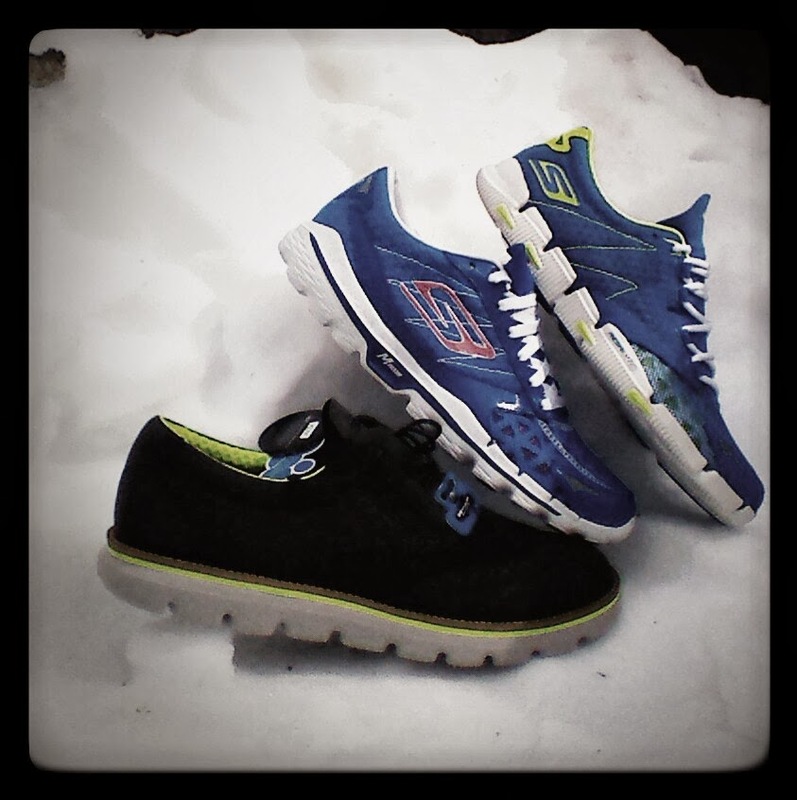 Skechers GoRun3....My every day "go to trainer" Can be used for anything! Socks has been Feetures! Elite wools socks all winter (and it has been quite a brutal winter), they have kept my feet toasty really well. Nutrion: I tried tailwind for a while, but i did not sit really well in my stomach. Honeystinger as always worked really well for me and it gives me sustained energy and no issues with stomach. And they taste really great!